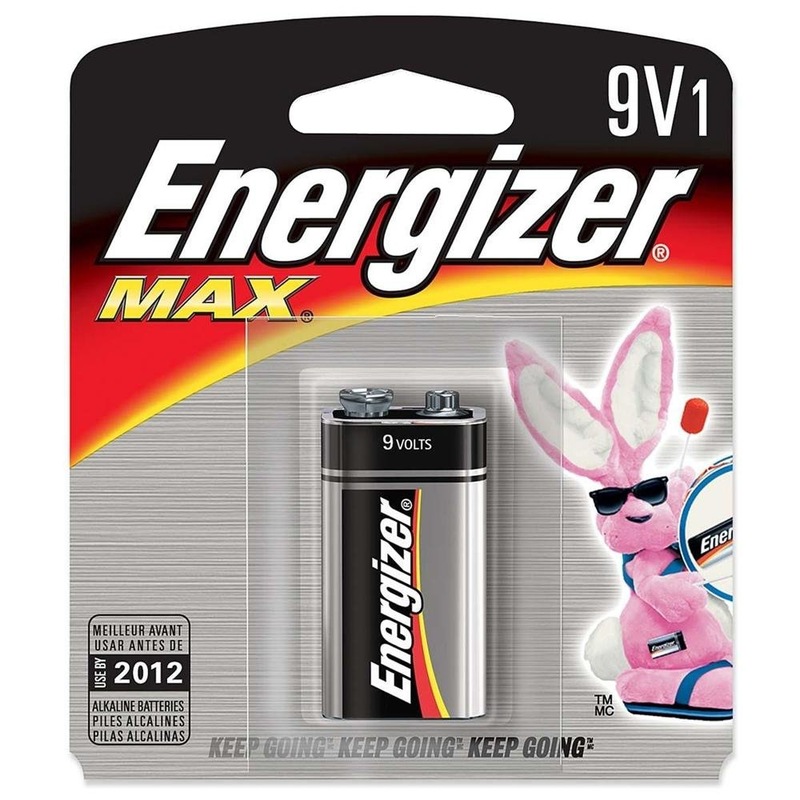 Introducing Energizer® MAX® 9V batteries, now with Power Seal Technology. 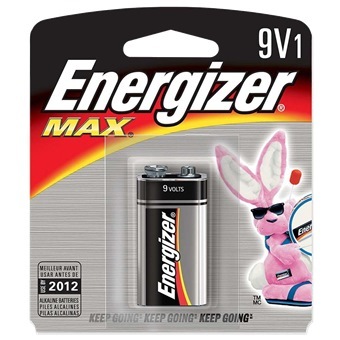 Our 9V batteries hold their power for 5 years, so you can have assured you’ll always have power you can rely on, whether you’re helping to keep your family safe from fire or carbon monoxide or just wanting to start the day on time. A 5 year shelf life means that you can be confident you’ll always have power when you need it most.